Do you want to make money with your WordPress website? 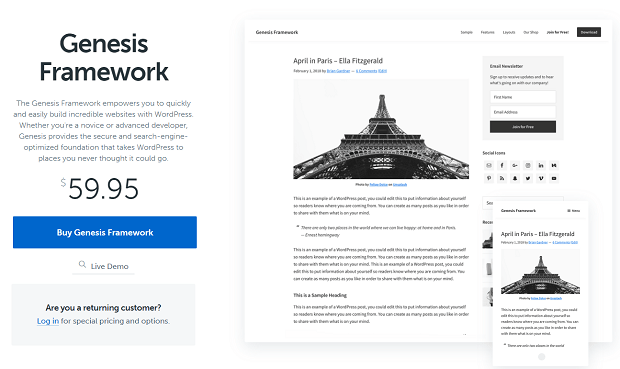 Whether you want to generate some side income or make it a full-time job, WordPress offers plenty of opportunities for entrepreneurs. Create and sell products, teach or manage others’ websites, or just blog; you can make good money from WordPress. Shot for ideas? 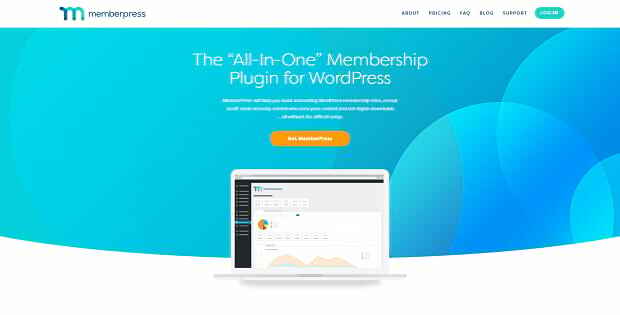 No worries, there’s an infinite number of things you can do to earn revenue with a WordPress site. This list is just the beginning, but it should point you in the right direction. If you’re ready to get started, here are the many methods you can use to make money with WordPress. If you just run a WordPress website and don’t want to start a dedicated business, there are still ways you can make money! These methods rely primarily on your user base, so if you go this route, make sure to spend plenty of time engaging visitors and marketing your site if you want to make a good income. Alongside other money-making ventures, you can really pull in the cash. 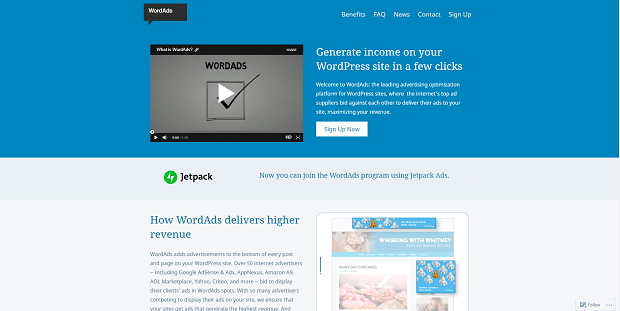 The easiest way to make money with WordPress is advertisements. There are many ad plugins available that will help you insert ads into your website. But first, you’ll need to sign up with a platform like Google Adsense or WordAds. Once you’re approved, you can begin displaying ads on your website. However, this kind of advertising can pay very little. If you want to take things into your own hands, direct advertising often pays more but requires you to reach out to and negotiate with businesses you want to display ads on your site. Platforms like BuySellAds can help you with direct advertising. Affiliate, or referral, programs are another way to make money by simply recommending websites you like. Look for sites with affiliate programs, and you can make money per click if you refer visitors to them. WordPress.com even has its own referral program, and you can find many plugins that will help you manage your referrals. But don’t just stack affiliates; recommend products that are relevant to the content you produce, your audience, and are products you personally like. Otherwise, you could damage your reputation. Finally, donations are another way to earn money. You can use Paypal or another service to create a donate button. Explain why people should donate and what the money helps pay for (living expenses, website upkeep, further plugin development, etc.). Be friendly and build an active community of people who are willing to help out. Don’t forget freelance writing! If you’re a talented author with an established blog, you can get paid to write articles and reviews, along with making money from your website. Write some great articles for yourself, then reach out to companies who might need a writer. If you can create something or think of a product to sell, you can make money with WordPress! WooCommerce is a very well-made, easy-to-use plugin, perfect for listing and selling products online. This or a plugin like Easy Digital Downloads can even be used to sell downloadable products. There are a whole host of other plugins like WooCommerce and e-commerce sliders, customer testimonial sliders, or well-crafted MailChimp emails that help your store stand out. So get creative! 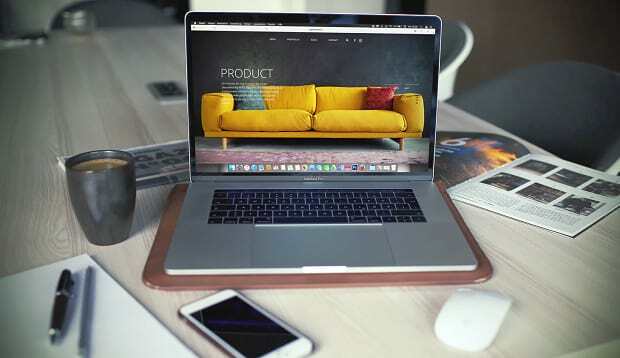 Here are just a few ideas for products you can easily sell on WordPress. If you’re not sure how, then start small and practice a skill you like until you feel confident in your abilities. You can sell anything, and WordPress is the best platform to start an online store on. Using a plugin like MemberPress or WooCommerce Memberships, you can restrict content to paying customers. If you want to retain a long-term engagement with customers and build a community, rather than just taking single payments, this is a great model. A site with premium WordPress content can be fairly lucrative. Private blog posts, podcasts, webinars, consultations, forums, and more are great incentives for those learning about WordPress. Just make sure to release some content publicly as well, both to draw attention to your website and give visitors a look at what they’ll get if they pay. Whatever kind of content you restrict, make it personal. Let subscribers voice their thoughts and interact with others. Be there to answer questions and offer guidance. If you’re an artist or developer, WordPress provides plenty of opportunities to earn money. Premium/freemium themes and plugins, as well as graphic designers, are in constant demand. If you’re not sure about making your own themes, WordPress child themes and frameworks, such as with Divi or Genesis, are always an option. These are a wonderful starting point and great for veteran designers too. You could also customize, personalize, and touch-up blogs as a service. WordPress Developers who can master the Plugin API can certainly make a lot of money. If you notice something people are asking for that WordPress doesn’t offer, create a plugin for it! If you want to do other development jobs, you could always set up blogs, or handle maintenance, backups, and/or security. There’s even work in blog post management and editing. Many people need help configuring their blog posts (tagging, uploading featured images, etc), editing content, and tweaking SEO options. Marketing is very important to a healthy brand, but many people struggle to understand and get it right. If you’re a people person and a marketing expert, WordPress marketing services could be perfect for you. Social media marketing, email marketing, A/B testing, SEO management, analytics analyzation, and even just general consultation — all of these are useful and high-demand services you could offer. 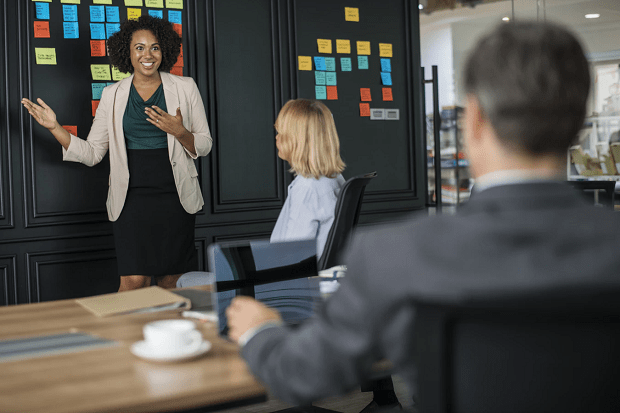 If you want to go this route, the best thing you can do is to dedicate your time to learning WordPress and marketing strategies. It’s a lot to cover, but a well-educated teacher and marketing manager is something many people are willing to pay for. If you’re still unsure of what option you should go with, take some time to think it over. Any sort of blog or website can make money with ads, so if starting a business doesn’t suit you, just focus on marketing your site and brand. Creating and selling physical or digital products, including themes and plugins, takes a lot of practice and dedication to a specific field. Try everything from putting together WordPress video courses to making a theme to selling T-Shirts until you find something you enjoy. Or learning WordPress now, and then try your hand at teaching or consultation! If your idea is unique and brings something new to the table — it helps people, teaches them, or gives them something that WordPress doesn’t offer — that’s the first step to starting a thriving WordPress business. Did you get any ideas for your new WordPress venture? Good luck, and if you need more WordPress resources and tutorials, check out our Facebook and Twitter!